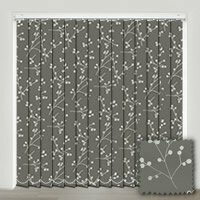 These luxurious made to measure greyish brown and metallic silver berries patterned vertical blinds with their beautiful natural styling, are a fabulous way to create a dramatic yet elegant look in any room. 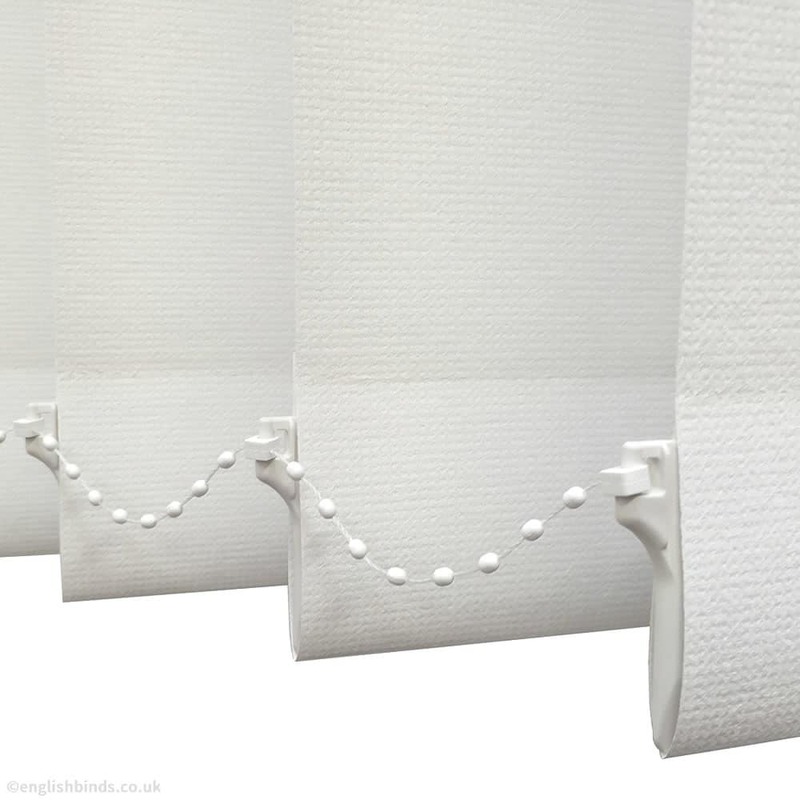 Ordered the white black out roller blind for my son's bedroom, was easy to order and was delivered in under a week. Really happy with the price, quality and communication. 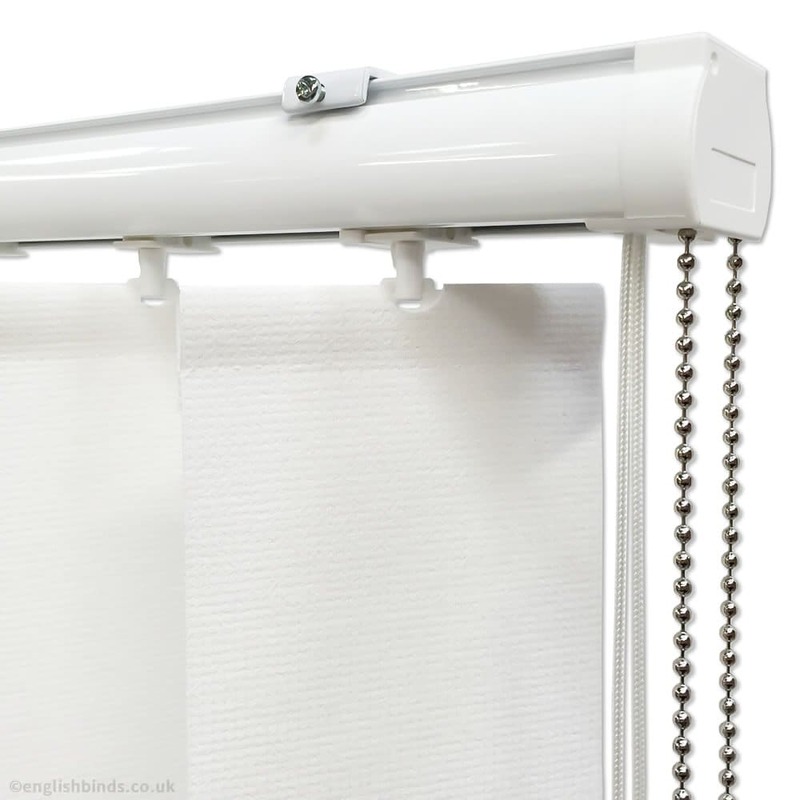 Would definitely recommend and will purchase bathroom blind next. 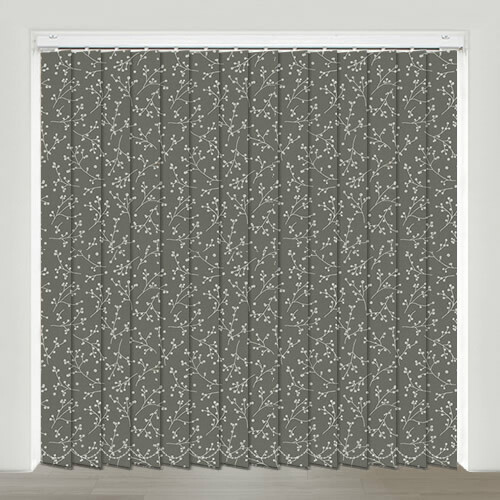 Blinds were fantastic and at the fraction of the price from another retailer and your blinds are much better quality. Service fab delivery superb. 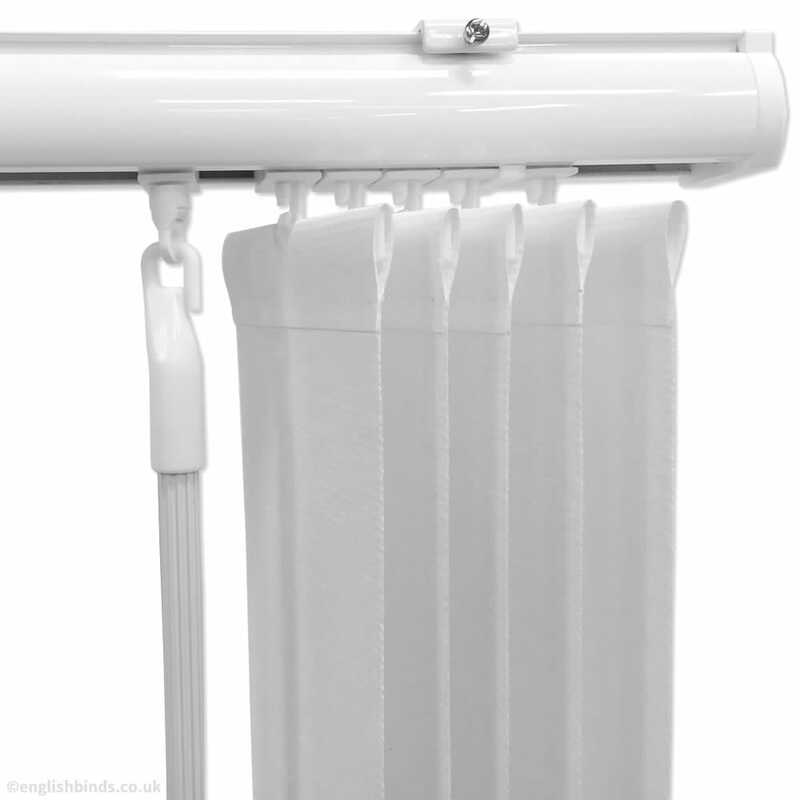 Brilliant quality product, good price, helpful service, excellent all round. Very satisfied will use the company again. Will recommend to others. 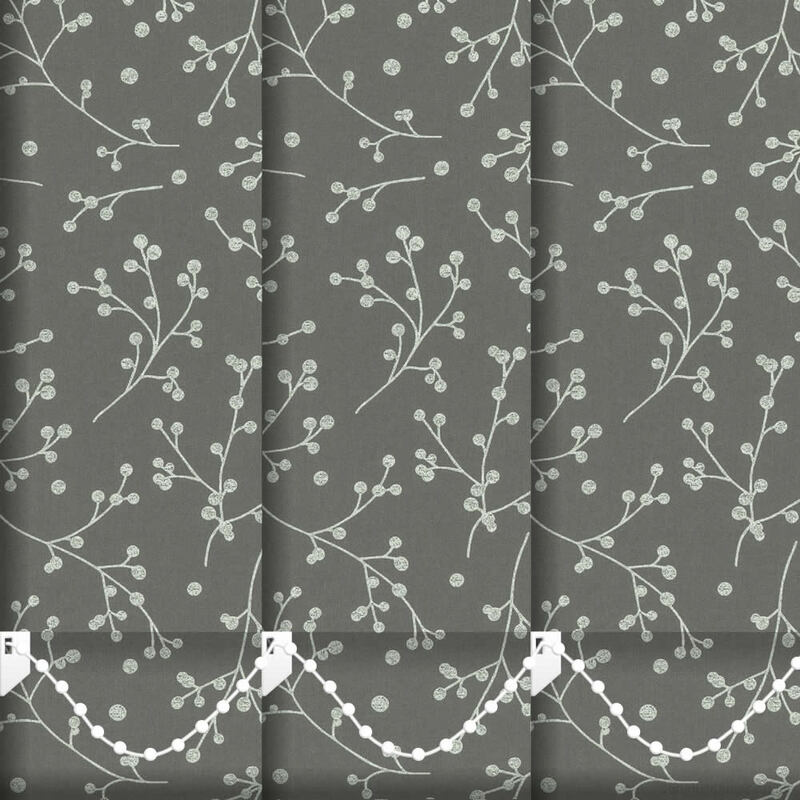 Very nice quality at a reasonable price.